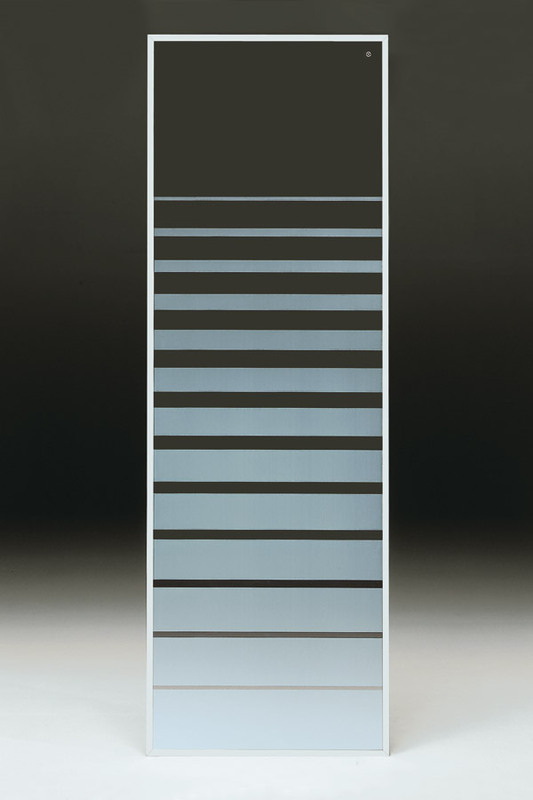 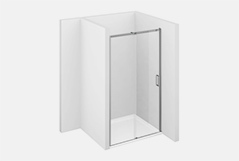 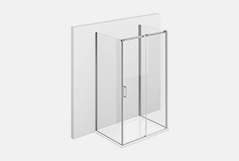 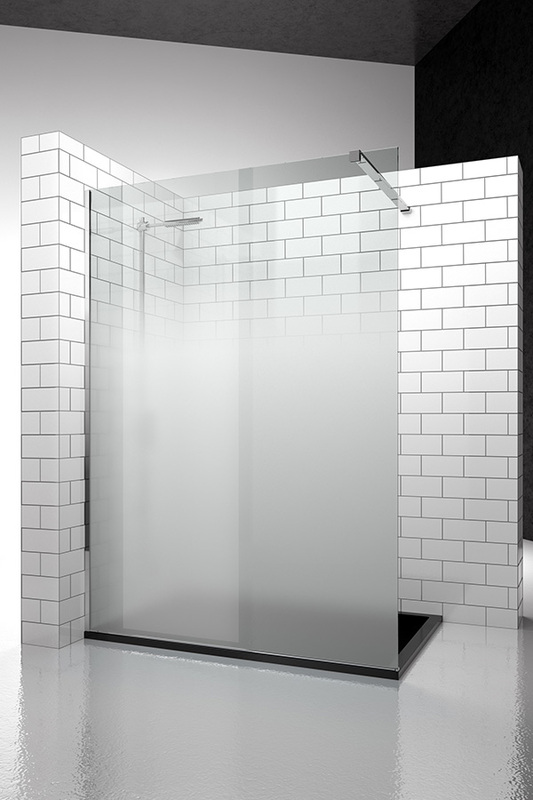 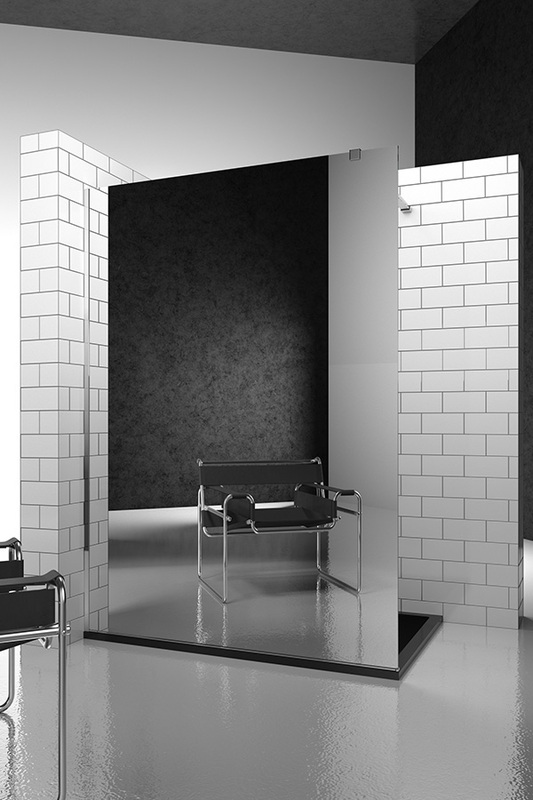 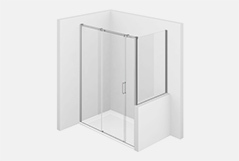 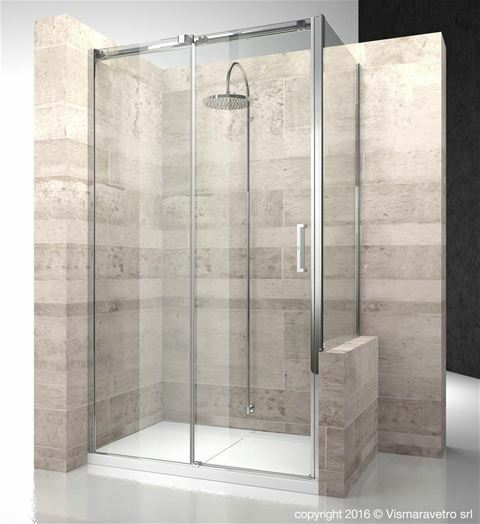 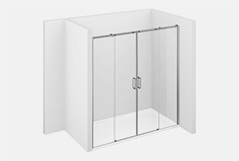 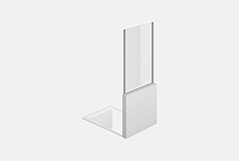 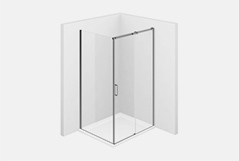 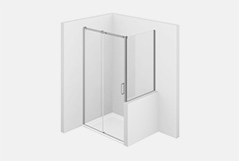 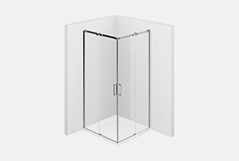 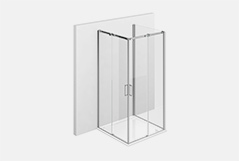 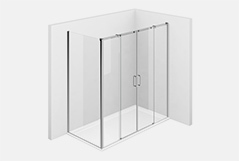 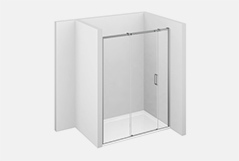 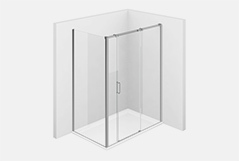 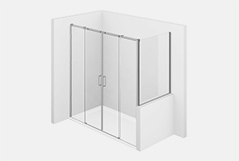 Sliding shower enclosure for shower trays next to bathtub or low wall. 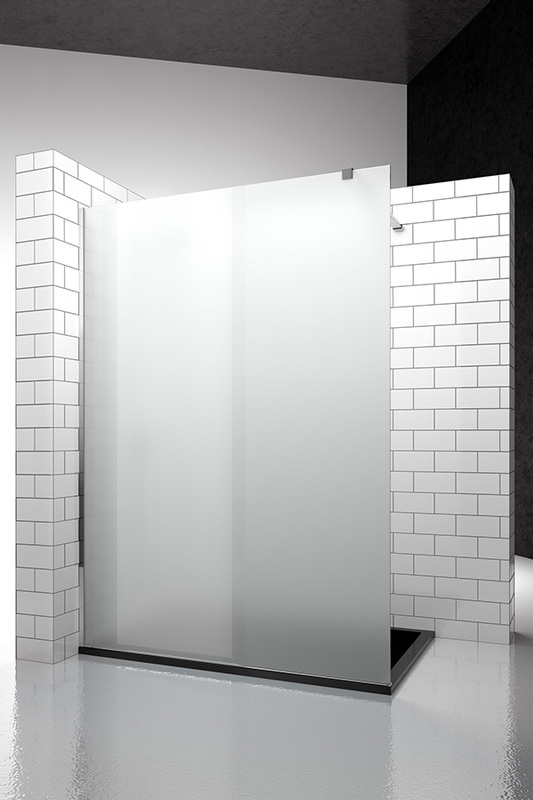 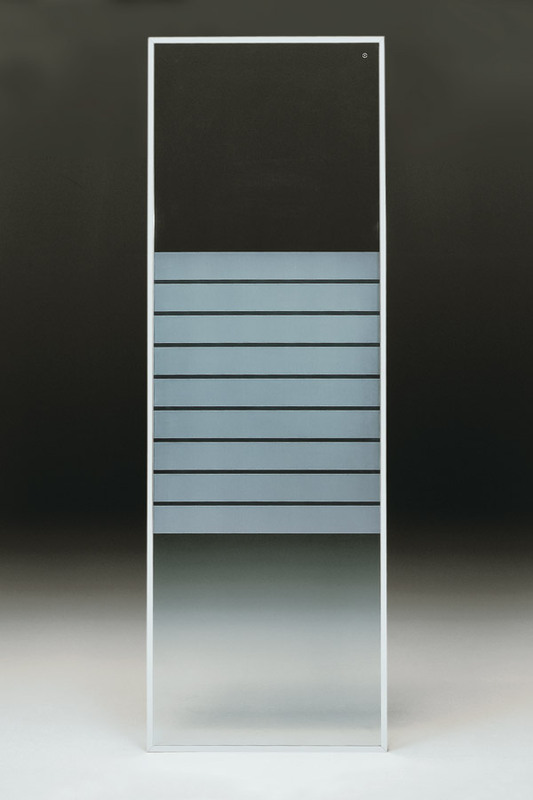 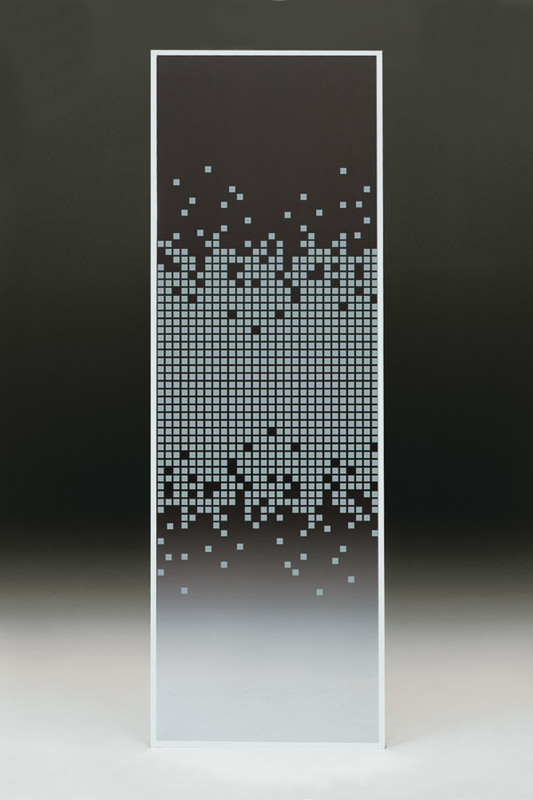 Innovative and original sliding system: the movement is guaranteed by sliders that can be settled for a perfect calibration of the door. 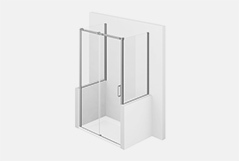 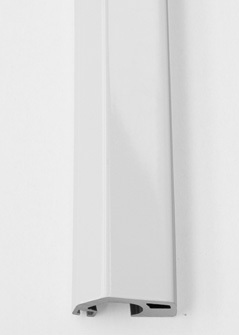 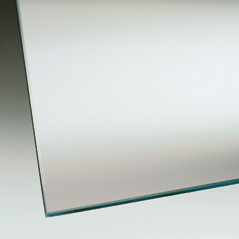 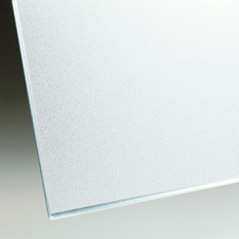 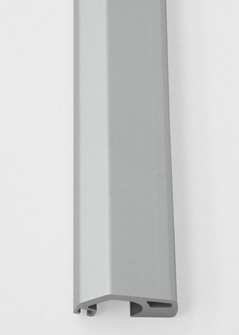 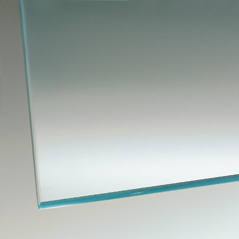 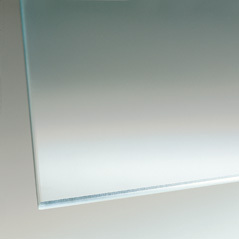 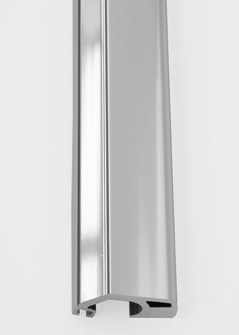 Fixed panel DP for shower tray positioned next to a bath tub or a low wall. 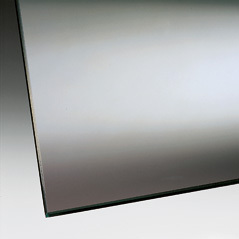 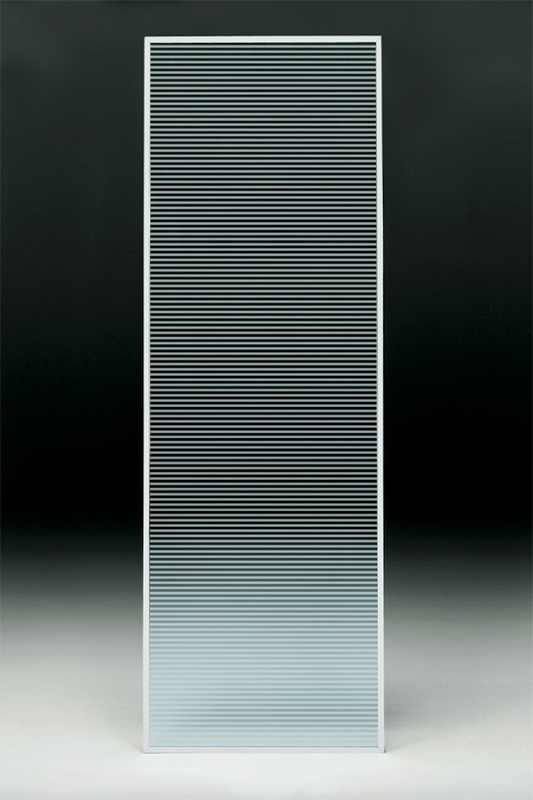 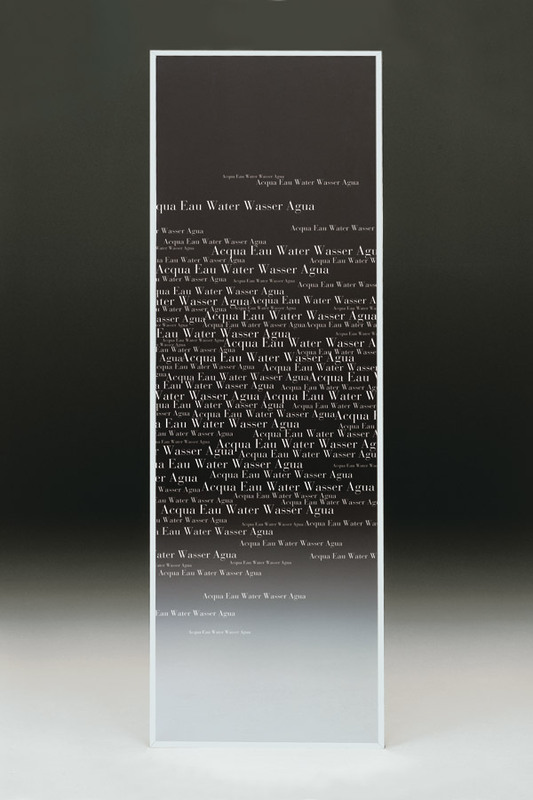 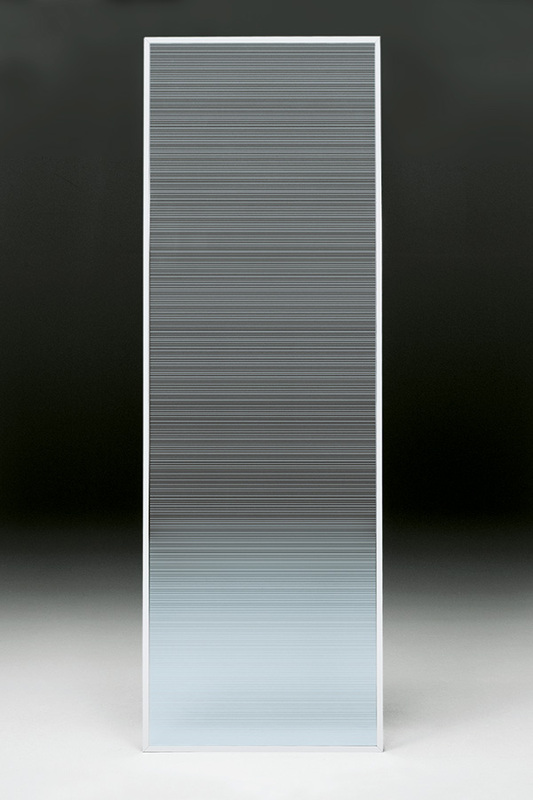 It can be assembled to all elements of Gliss programme. 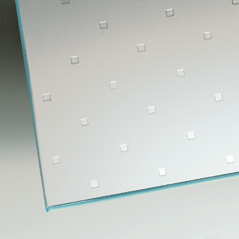 NOTE: The DP panel is always custom made. 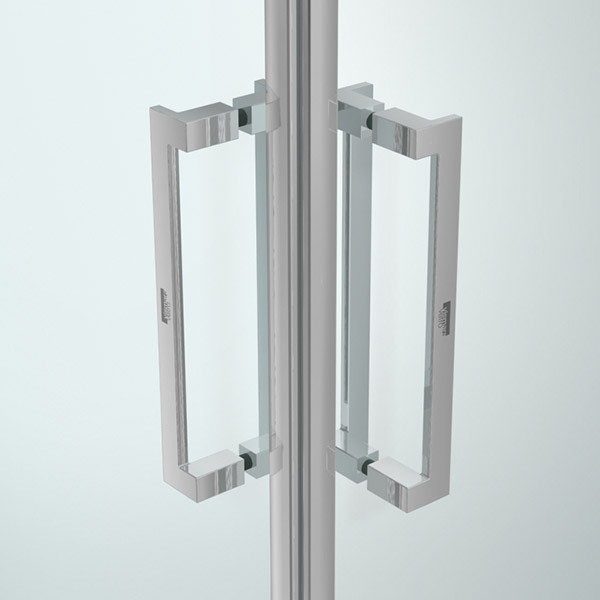 Please advise the correct dimensions (width and height) and specify if left SX or right DX to the door. 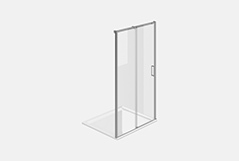 Please always attach to the order sheet the technical drawing.